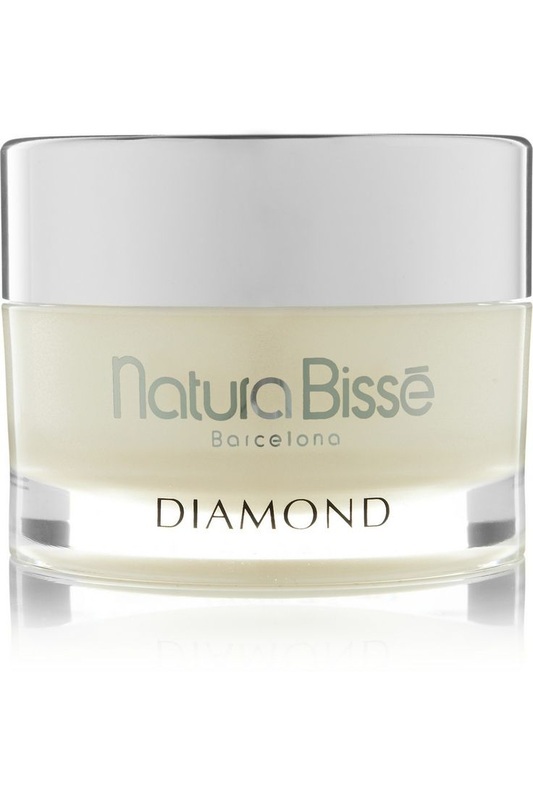 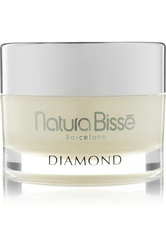 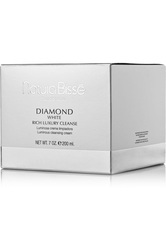 Achieve and preserve a pristine complexion with Natura Bissé's enriching gel cleanser. 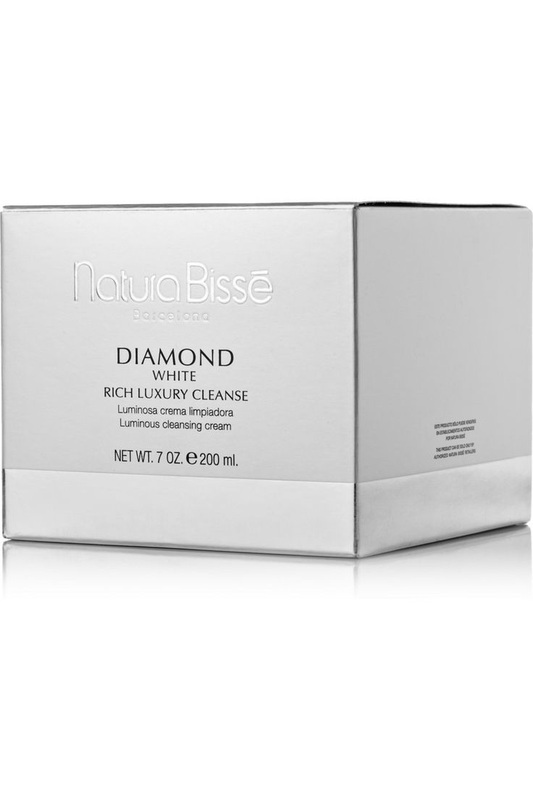 Fortified with a Brightening Acid Complex and Artemia Salina to stimulate cellular energy for regeneration, this face wash removes every type of impurity while it softens and illuminates the skin. 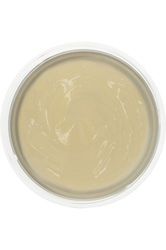 200 ml / 7 fl.oz.